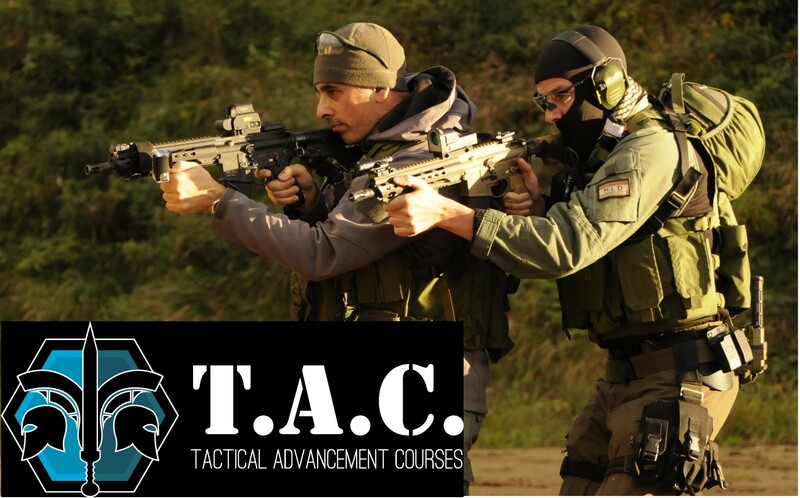 TAC Training has an extensive body of knowledge in this field gained through close cooperation with the Israeli Security Services which, having combated terrorists for many decades, have come up with the most effective training for this specific type of threat. 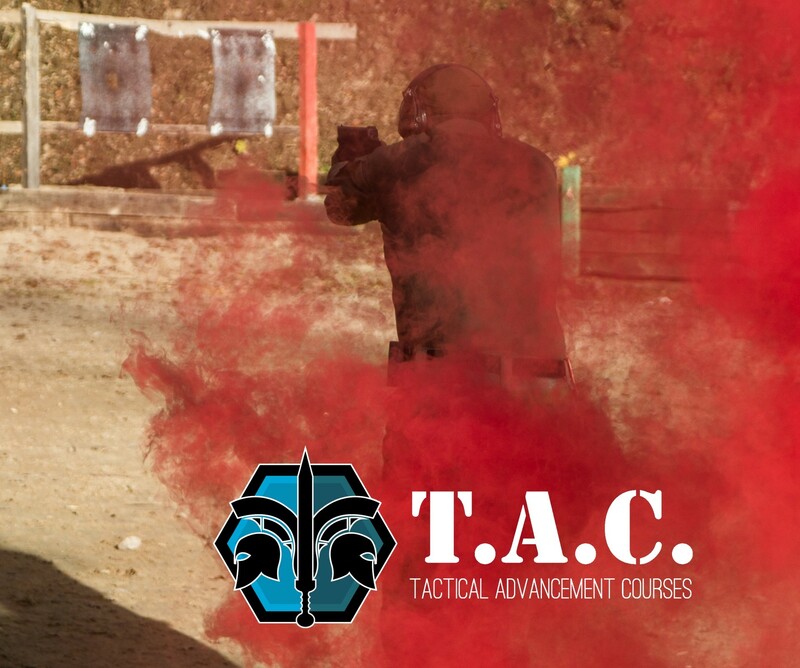 When you have completed the Individual combat seminar which is all about the active shooter type threat and you want more this is the course to take. 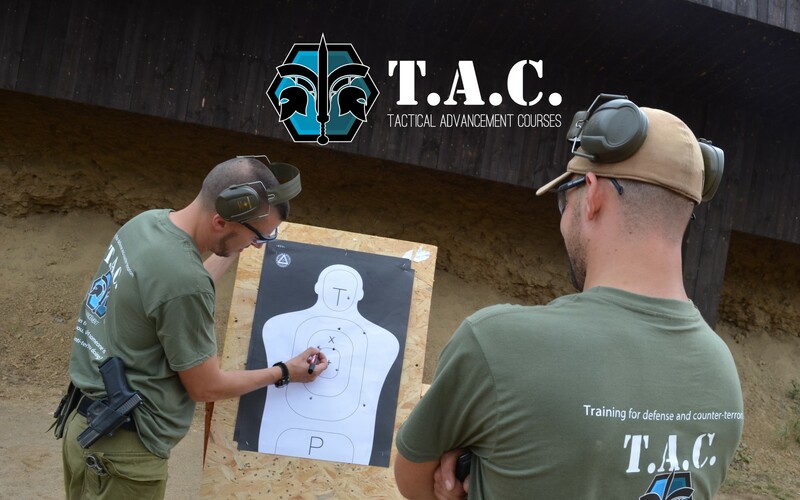 In the level 2 course we will brush up the skills you aquired in the first course and start adding on additional skills and drills. 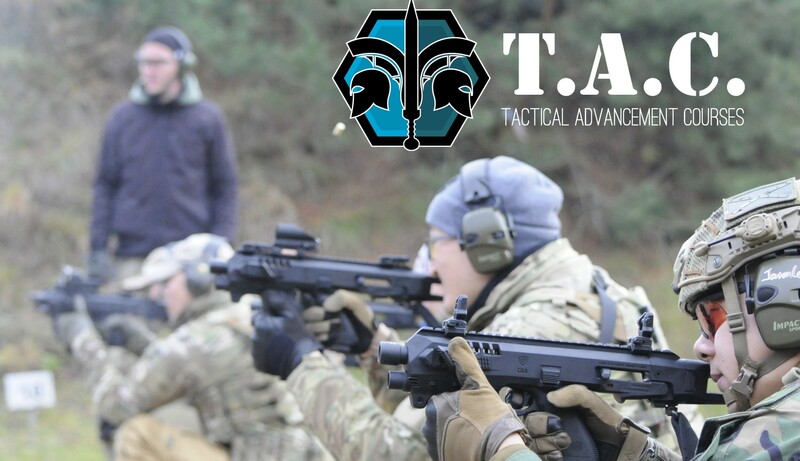 We will go more in-depth on working from different shooting positions and use of cover. 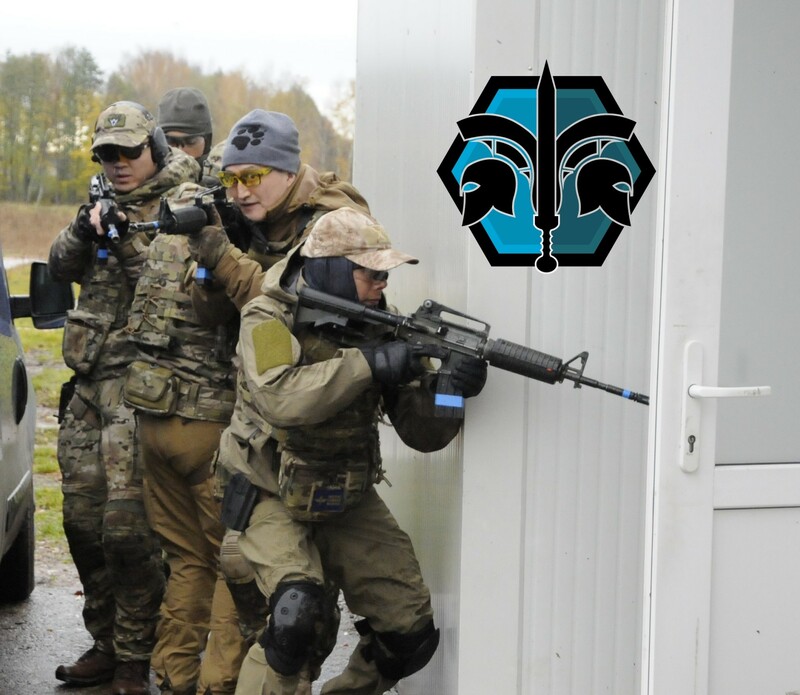 We will start working with multiple people shooting together and working to fight against a threat. 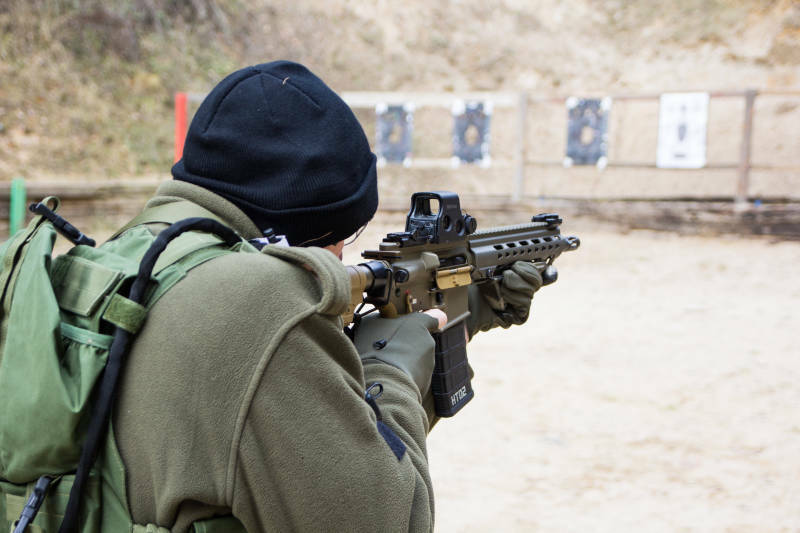 We will go much deeper into working under stress with multiple weapon platforms. Now we are no more exploring, we are building and becoming fighting machines!